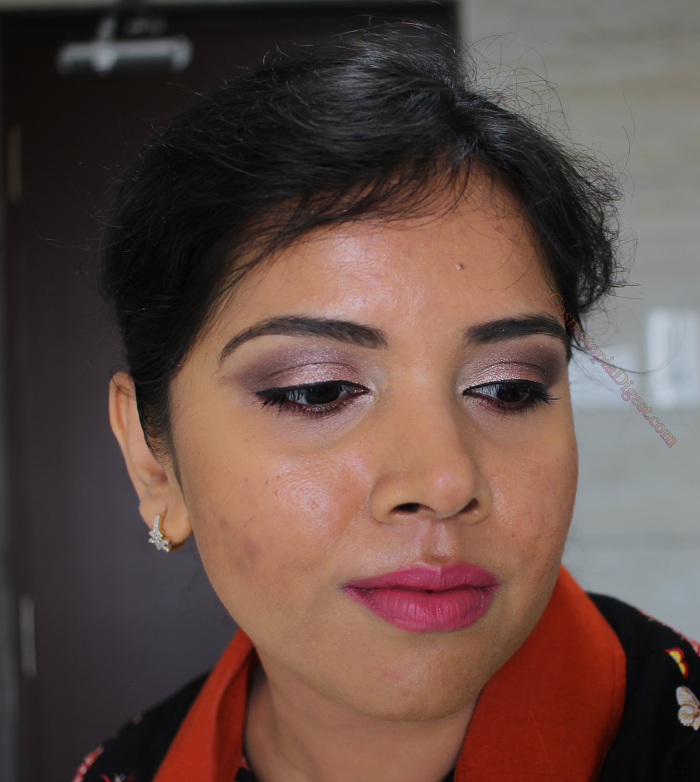 I did a dusky-neutral eye makeup look with a mauvey-pink lip, using the products on my HQHair Lust List, which I showed you yesterday here. This time, I have actually shared the step-by-step look on video as well. 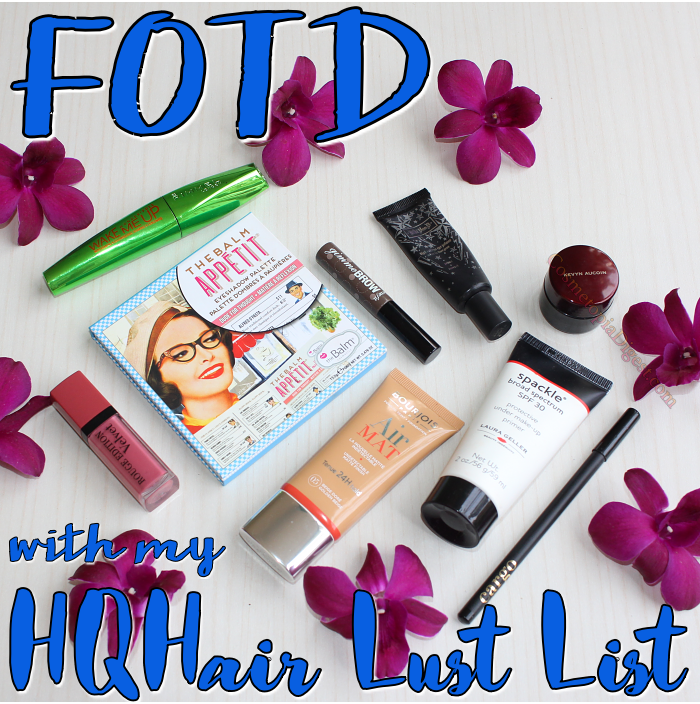 Scroll down for a full-face makeup look featuring theBalm Appetit Eyeshadow Palette and Laura Geller Spackle Primer. 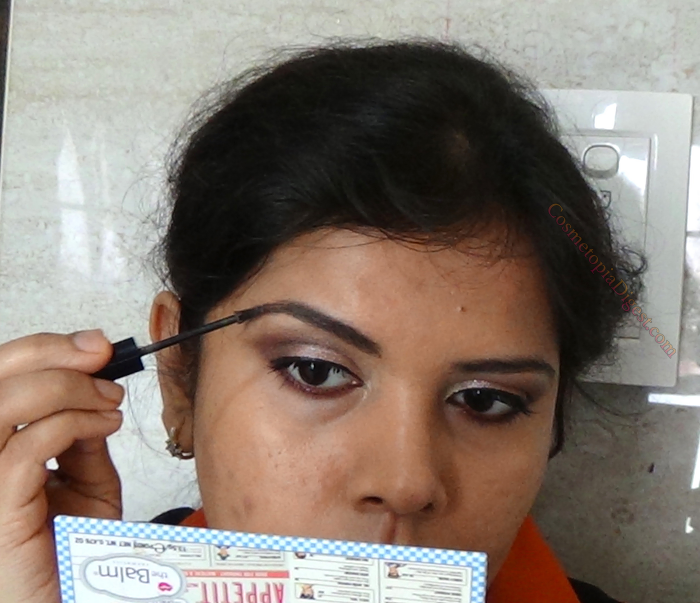 Watch my step-by-step makeup look - do subscribe and gimme a thumbs-up! Click the products to buy them - everything ships worldwide! And, stay tuned for more makeup videos as I experiment on YouTube - do subscribe to my channel.